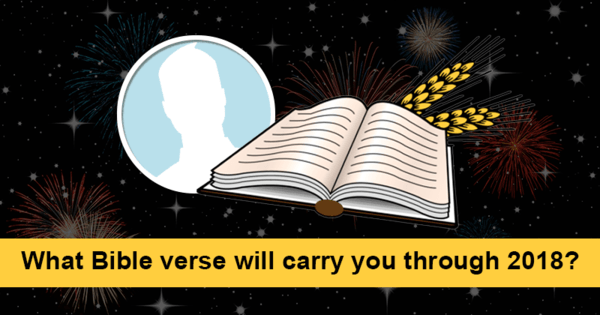 What Bible verse will carry you through 2018? With 2018 approaching, you need some inspiration and guidance to get through the year. Find out which Bible passage will do that for you!